Security forces seized the cannabis from a truck bound for an African country. 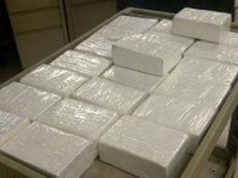 Rabat – Moroccan police, in coordination with customs officers in Guerguerat at the Mauritanian border, seized 11 tons and 940 kilograms of cannabis on a truck bound for “an African country” on Wednesday. 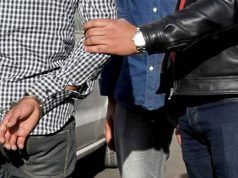 The operation was made on the basis of information from the General Directorate for Territorial Surveillance (DGST), Maghreb Arab press (MAP) reported. 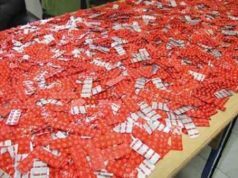 A statement from Morocco’s General Directorate of National Security (DGSN) said that search operations at the borders helped to identify the drug, which was concealed inside kitchen furniture on the trailer of a Morocco-registered truck. Police also arrested the truck driver and the officer in charge of the customs clearance at the border post with Mauritania. 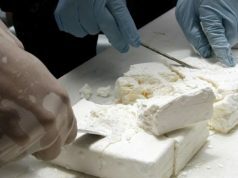 “The illegal substance was transferred to the customs administration as it falls under its jurisdiction, while the suspects were remanded in police custody to complete the probe conducted by the judicial police in Dakhla police district, under the supervision of the competent public prosecutor,” added the statement. Moroccan police have seized counterfeits and illegal products in the region before. 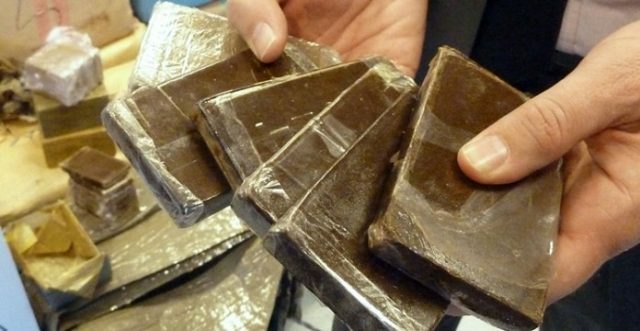 Moroccan customs seized 8,300 unused mobile phones of different brands at the Guerguerat border with Mauritania in 2017. The mobile phones were hidden on a truck registered in Mauritania. 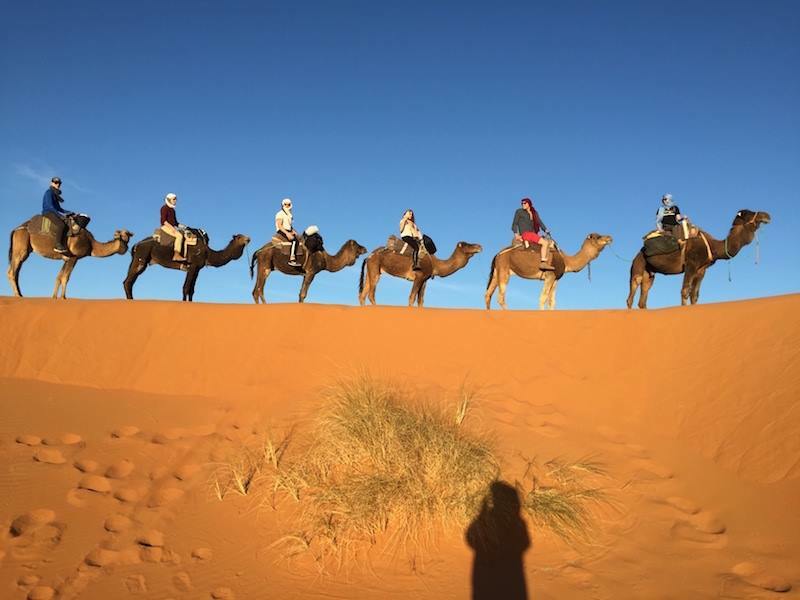 The buffer zone of Guerguerat witnessed many instances of illegal smuggling in recent years, under heightened tensions between Morocco and the Polisario Front due to Morocco’s increased security intervention in the area. 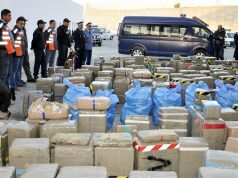 Moroccan authorities had intensified security measures to combat illegal activities.